It took some effort to get Netica Symonette into the studio. She refused the first time I asked. But we felt she was important to include and several people had recommended we include her so I asked again… and then again. Finally, she agreed. Reluctantly. 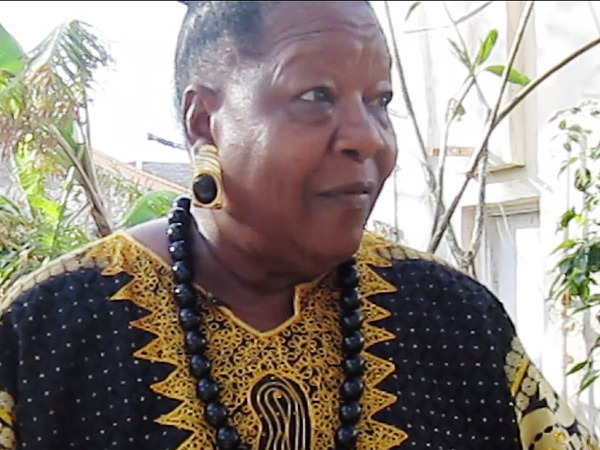 Nettie, as she is fondly known, is a Bahamian icon. She is an astute businesswoman who became one of the most accomplished hoteliers in The Bahamas. She is a strong woman, a wise woman – she has worked her whole life, pulling herself up against all odds when people and circumstances let her down. She is a no-nonsense person. She says what she means just as she thinks it. She doesn’t mince words and she doesn’t hold back her feelings or thoughts. Frankly, I admire that quality in her, you know where you stand for good or for bad. 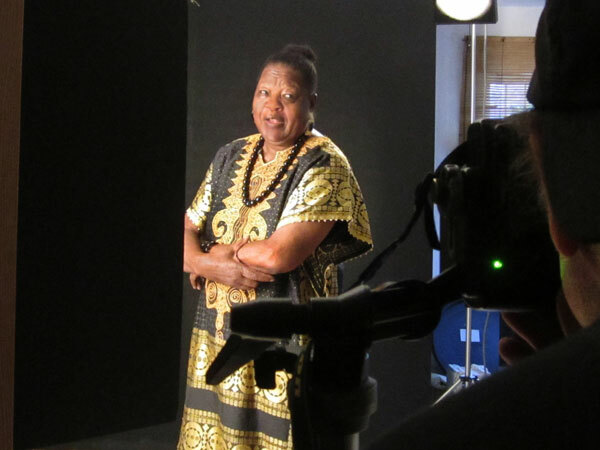 After the photo session Nettie shared with us a story about when she met Maya Angelou. Nettie’s life is full of extraordinary experiences. She recently published a book, “A Girl Called Nettie” – which I read. She let me borrow a copy. It was a good read, full of valuable life lessons. She is a woman of strong character and her writing is as direct as she is.